Can I Handle Mold Cleanup By Myself? Mold can be a pain when it arrives, worst of all, it’s easy to get. 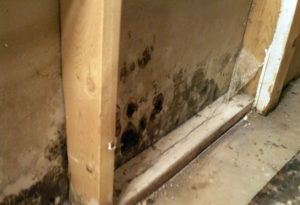 Mold can develop in your home and all it takes are three common things? 1. Moisture: Mold needs moisture to grow, which is why you see it all the time in showers and baths… and, unfortunately, in basements. 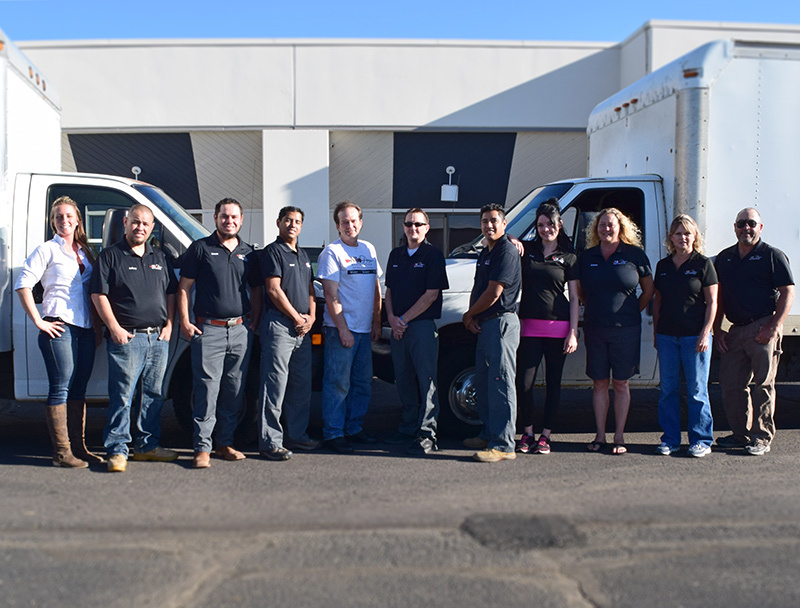 You can clean up the mold in a shower or bath, but when you see it in other parts of the home, it’s best to call All Pro Restoration.